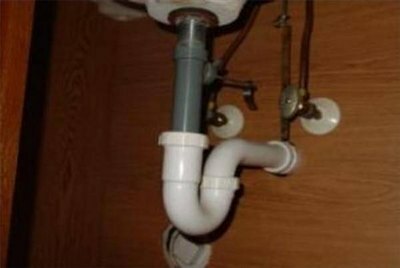 Plumbing is something most homeowners do not look forward to. 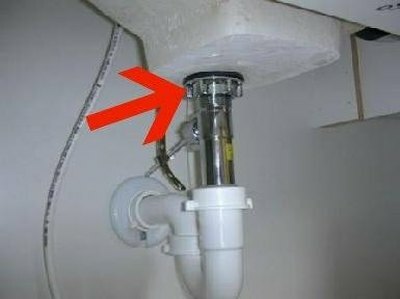 However, if the issue at hand is removing a bathroom sink drain, then following a few steps is all you need to do to remove it. The nut that is located right underneath the sink bowl is much smaller than the one on a kitchen sink, so a pair of water pump pliers will do nicely. Open the doors of the cabinet to gain access to the bottom of the bathroom sink. Remove any cleaning supplies or other items that were stored underneath the sink. Clear out the work area. 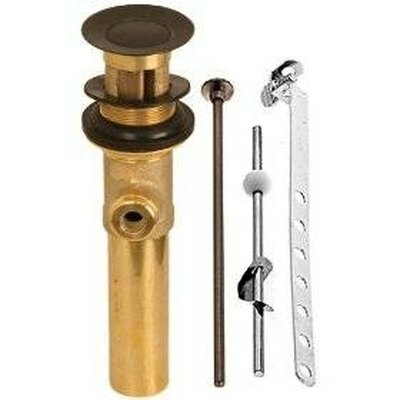 Locate the nut that attaches the "P" trap to the tailpiece pipe connected directly to the sink drain. Set a bowl under the "P" trap to catch the water that is trapped in it. Loosen the nut just enough to know it is loose. Then locate the nut on the back of the "P" trap. Loosen it all the way and gently pull down on the "P" trap to remove it from the tailpiece. Clean up any water that might have spilled onto the bottom shelf of the cabinet to avoid damage. Locate the nut on the underside of and right next to the sink bowl. Reach in with your hand to get an idea of what you are working with. Be certain that you remove any debris around the area to avoid getting it in your eyes if you have to place your head inside the cabinet. Open the water pump pliers to the setting needed to fit around the nut you located in Step 3. 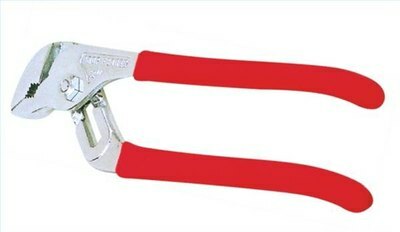 Grip the nut firmly with the pliers, but do not apply too much pressure, as it can break the nut. Back the nut off slowly, as it can get cross-threaded and become very difficult to remove. If this occurs, the nut or the drainpipe will have to be cut off. This is generally accomplished with a hacksaw. Remove the "P" trap slowly to avoid spillage. Remove the old plumber's putty with a putty knife. 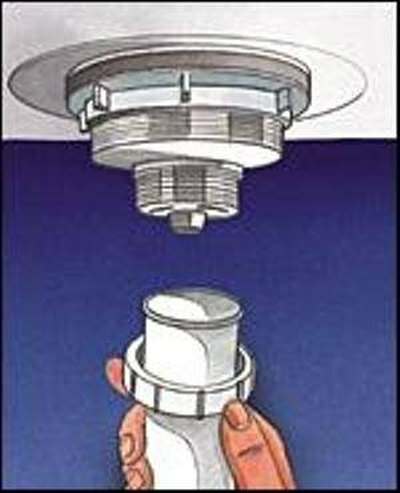 Do not remove the "P" trap without rubber gloves if the sink drain has recently been unstopped with a chemical drain cleaner. Do not allow debris to fall into the "P" trap when reinstalling it.